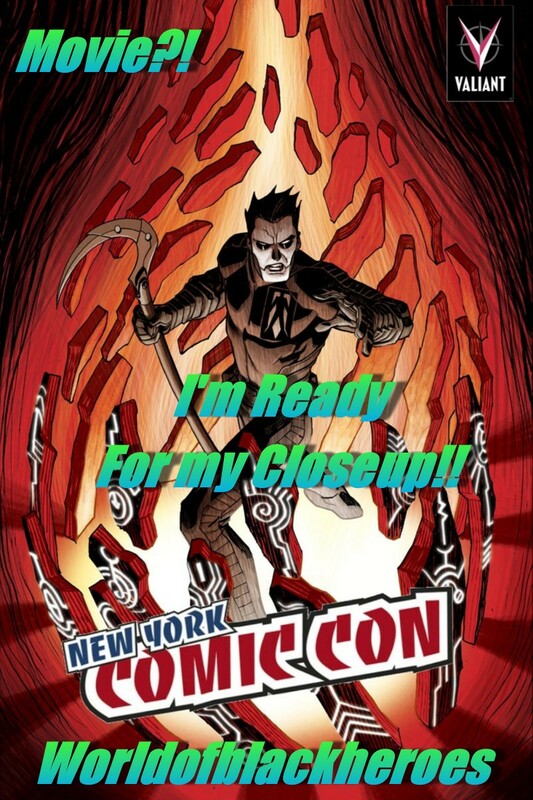 Interesting news coming in from New York Comic Con 2012. Apparently Valiant’s new Shadowman series, not released yet (making it’s debut in November) I may add is already being worked into a movie script. Ambitious! Valiant Entertainment and “The Mummy” producer Sean Daniel have hired comics writer and “Babylon 5” creator J. Michael Straczynski to pen a live-action adaptation of the publisher’s newly revived “Shadowman” series, Deadline reports. Created in 1992 by Jim Shooter, Steve Englehart, David Lapham and Bob Layton, “Shadowman” centers on Jack Boniface, a man who must embrace the legacy he was born into and protect New Orleans from the forces of darkness that want to claim the city as their own. The relaunched title, by Justin Jordan and Patrick Zircher, debuts next month. Interesting! Longtime fans of the Shadowman franchise will remember that during the heights of Shadowman’s popularity under acclaim it was rumored to be in production with such names as Ice Cube and DMX rumored attached. Would you be interested in a new Blacksuperhero Movie? Is Shadowman what we want? Learn all about the original Shadowman here! Learn everything we know so far on the New Shadowman here! Check out the awesome Previews here! ← NYCC: Nick Fury Jr. Joins the Secret Avengers! I’m not familiar with Shadowman but would check out the movie. I also feel that Straczynski could write an awesome script. However I don’t believe the studios would invest totally in a black hero. I guess the main reason for this belief is Marvel’s declining the Black Panther movie. Stating that it would cost too much to make his Kingdom but they managed to create Thor’s Kingdom. It was also in 3D. Or maybe I’m just looking for a reason to complain.